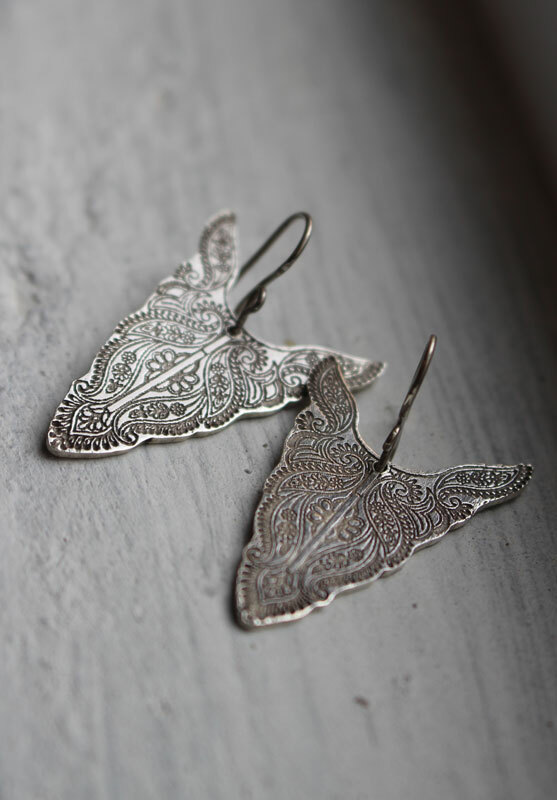 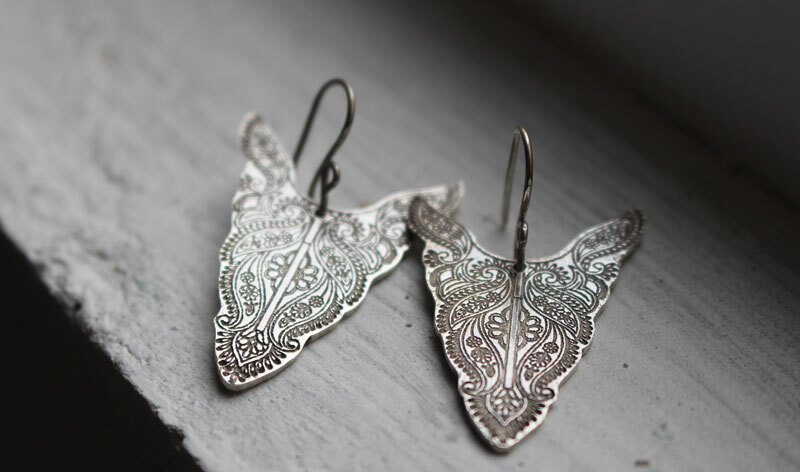 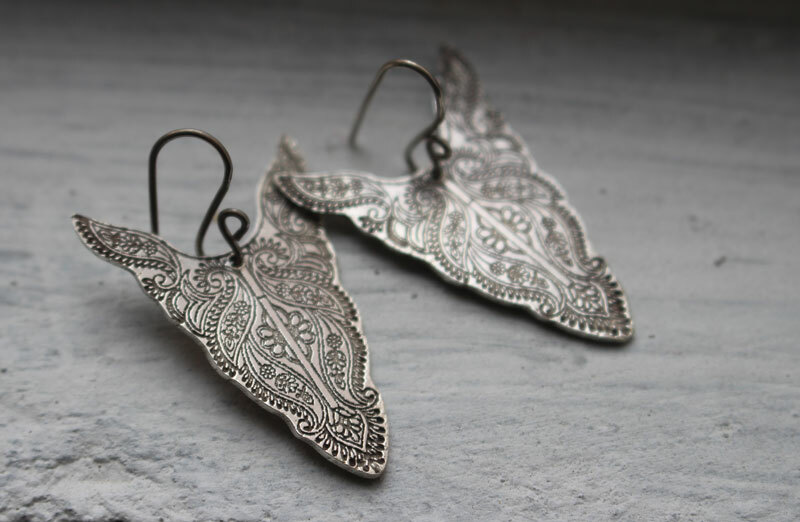 These earrings are the matching piece of jewelry to our Abundance ring that represents a flower detailed buffalo head reminding you that you just need to change your perspective to see positive things where maybe you only see negative ones. 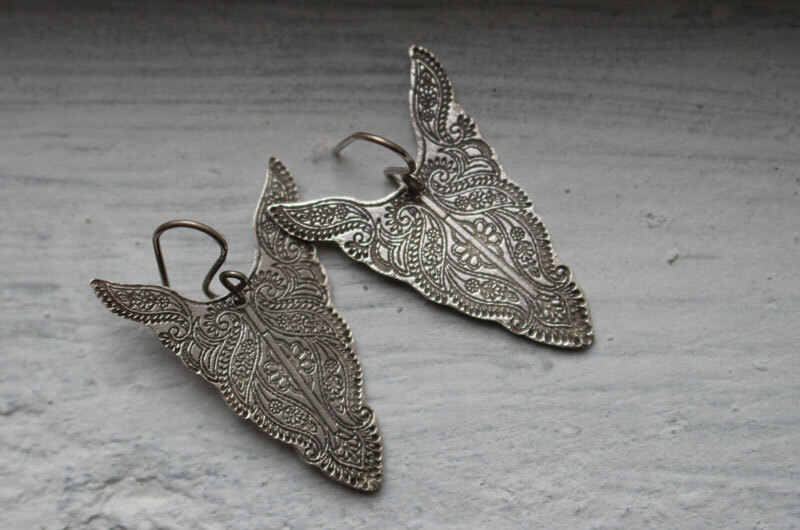 This original and unique pair of earrings will be your best friend for your working day. 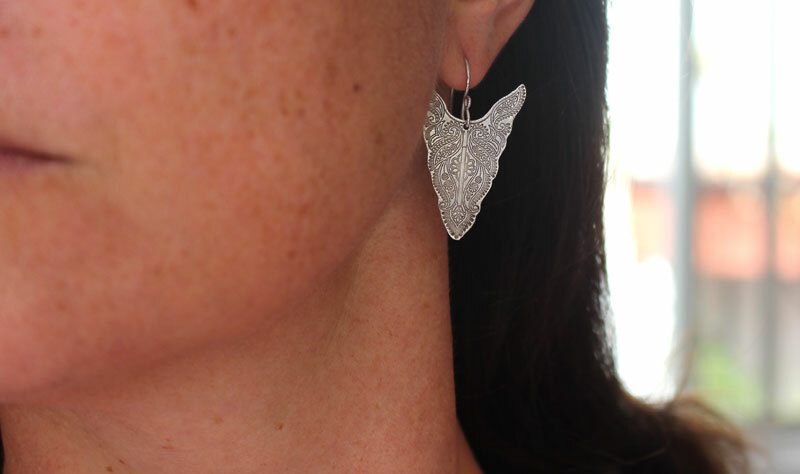 Each engraving is handmade, making your piece of jewelry really a one of a kind. 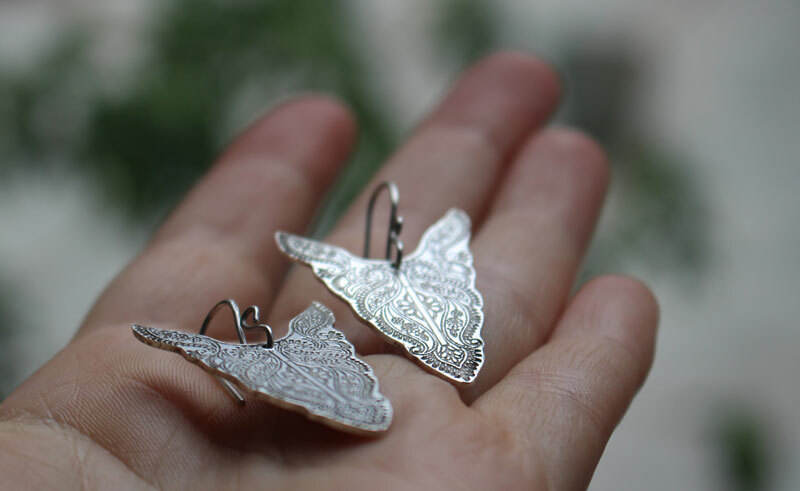 I will need 4 working days to make your order before shipping. 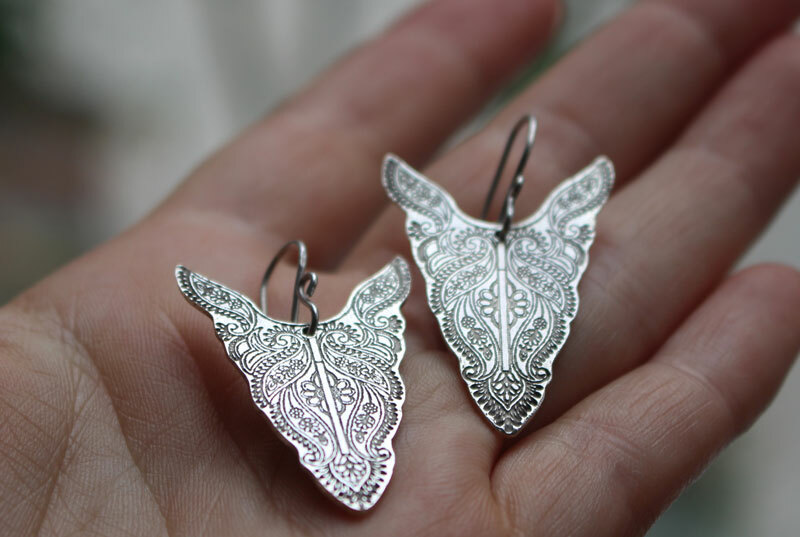 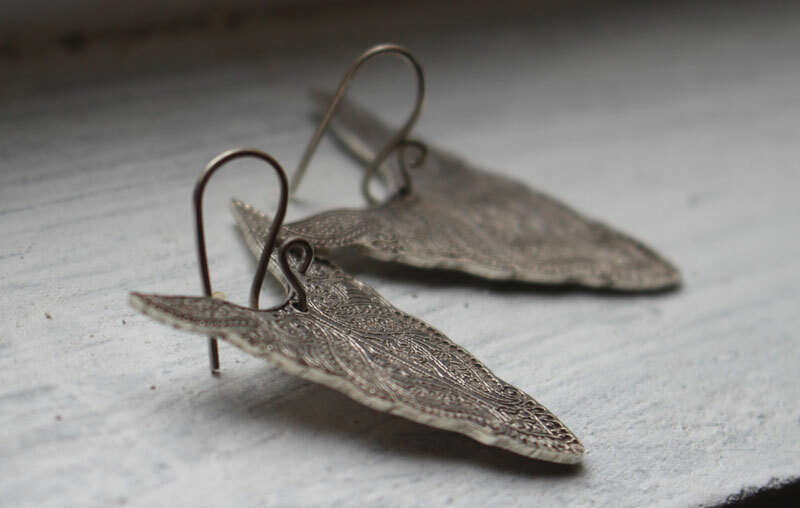 Tag: earrings, silver, tribal, bison jewel, buffalo, boho, animal, totem, native American, hippy chic, bohemian, original creation, craftsman, ethnic, abundance, bull, nature, Pre-Hispanic, pre-Columbian, America, wild.